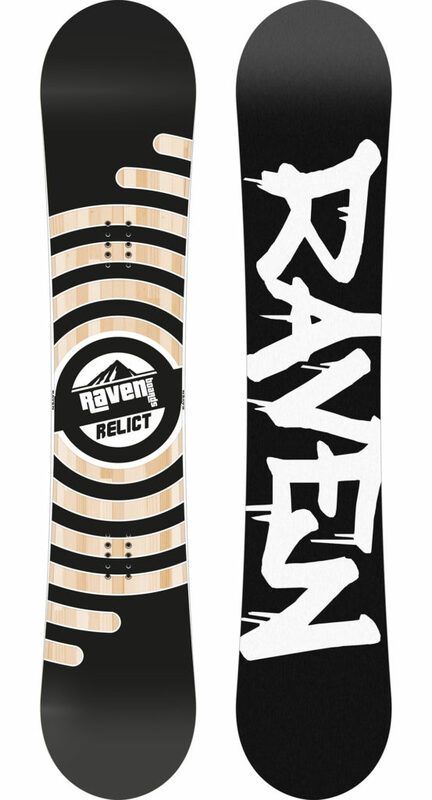 This board is called the Relict because nowadays it is rare to find a board that’s great to ride, made simply and doesn’t cost a fortune. You’ll be surprised by the ease with which Relict is controlled. It’s got decent edge hold, as well as nice pop. On the inside the board is as reliable as it gets: poplar wood, dual-axis high-density laminates, and a high quality and easy to repair base. 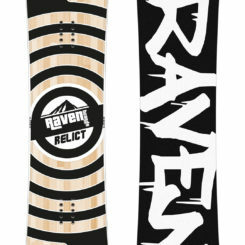 Relict is a perfect choice for riders who love all conditions but only want one board. And there’s an added bonus too. Instead of the traditional ‘toxic’ lacquered topsheet, Relict has a polycarbonate laminate that’s extra tough and scratch resistant, making Relict environmentally friendly. It’s also noticeably lighter than traditional boards.